Motivated Seller. 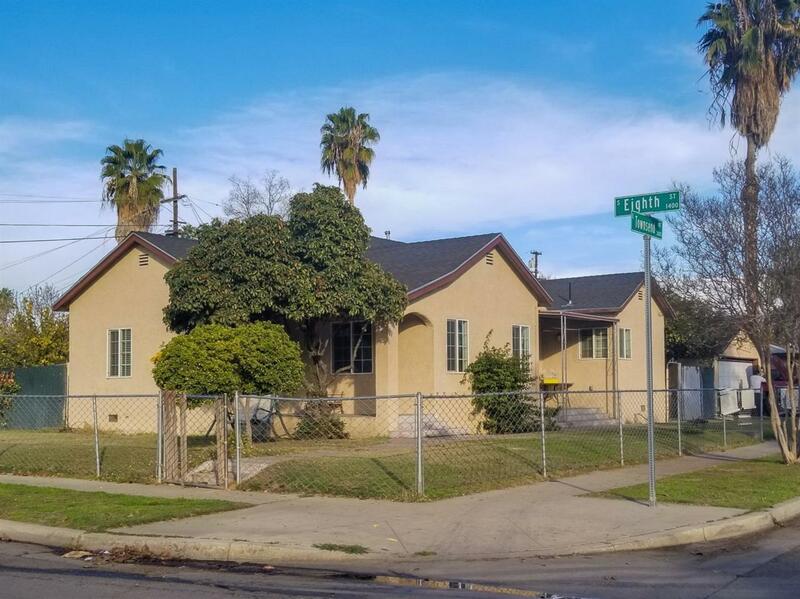 Nicely updated 3 bedroom 1 bath home on a good sized corner lot. 2 car detached garage and gated front yard. Newer roof, dual pane windows, central heat and air. Call your Realtor today for an appointment. Listing provided courtesy of Derek Black of Movoto Inc.